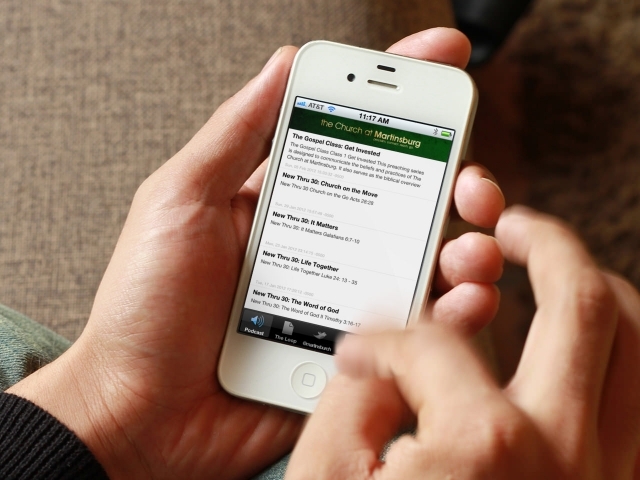 The Church at Martinsburg iOS app is a mobile app that provides access to weekly materials created by the church. The highlight of the app is the ability to listen to weekly messages via the in-app audio player. The app also includes “the Loop” a weekly PDF study guide with questions related to the message. Additionally, the app includes Facebook posts and access to C@M Connect, an online resource used to communicate with others within the church. The app is optimized for the iPhone 5 and compatible with previous models.